In this suspenseful crime thriller, two policemen work together to unravel the complicated truth behind a kidnapping and the discovery of a corpse. The program is subject to change, follow our Facebook page to stay tuned! 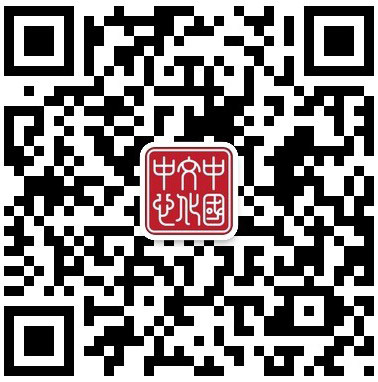 All the Chinese Movie Nights are free of charge but registration is compulsory as seats are limited. 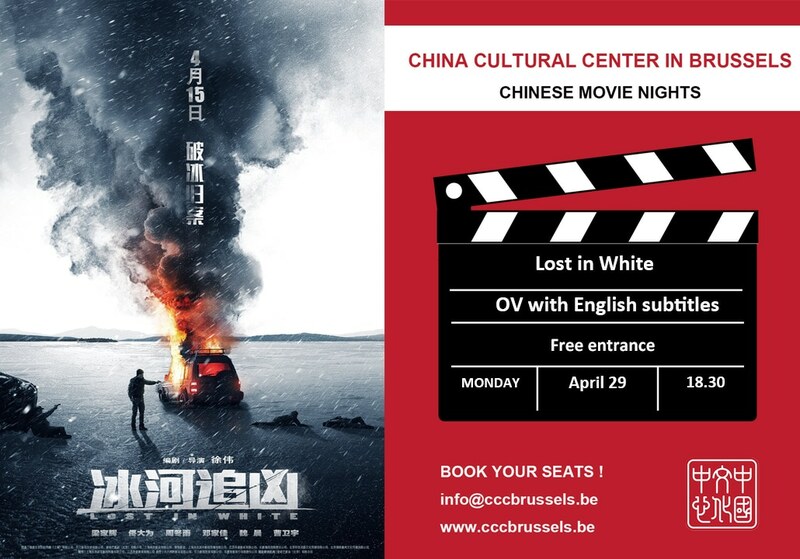 Send an email to info@cccbrussels.be or call us on +32 (0)2 704 40 20 to book your seat.